This gave us food for thought and realizing that Yoga can also effect weight Maintenance and even Weight Loss. Particularly the deep breathing which stimulates the lymphatic system to move out toxins, plus the poses that involve bearing your own weight support your healthy eating and a mindful lifestyle. Excercise for 30 to 60 minutes a day. Go for a walk. If you live in the city, see if you can walk to work or walk home from work. If you must commute, walk during your lunch break by running a few errands or schedule a family walk for the evenings. Follow the Metabolic Balance® plan for a lifetime. Just because you are in phase 4 does not mean that phase 4 ends. Phase 4 is the rest of your life which means that once you start metabolic balance, you are doing the metabolic balance plan for a lifetime. Avoid Smoking and limit your alcohol intake to one glass of red wine a day. Sleep. Research shows we need sleep. 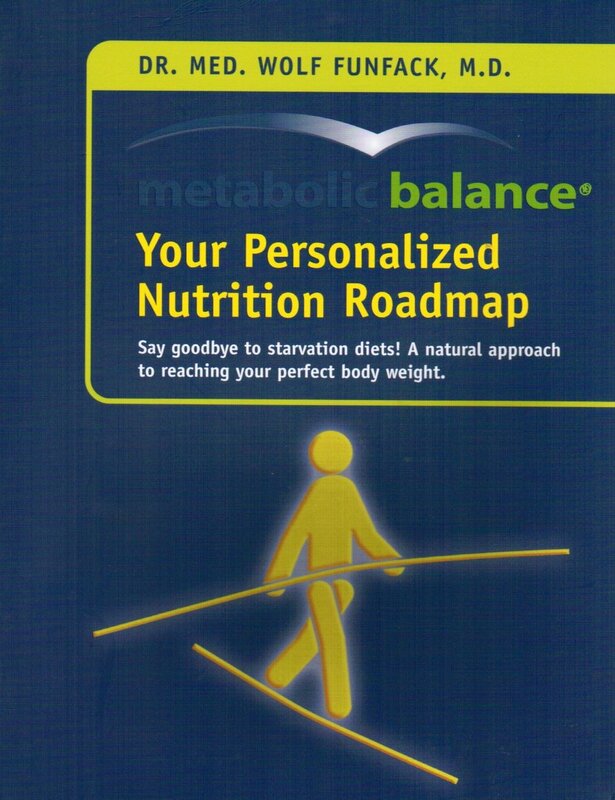 If you are having problems sleeping, talk with your metabolic balance® coach. They may have some valuable tips for you. Take care of your mind and reduce stress. Living is stressful and as you age, stress does not disappear. Make sure you learn tools to deal with stress and make it have less of an impact on your health. Practice a Creative skill such as writing or art. Everyone has at least one creative bone in their bodies. The trick is finding it. Don’t give up if you are not talented in drawing, hammering wood or snapping photos may be your thing. Sign up for a workshop to try out different art techniques. Many community colleges offer beginning courses you can take to try out writing or visual art forms. Make “real” friends and socialise in person. Facebook is great for connecting but don’t forget that friendships need to be strengthened offline. invite some of your friends over and cook a metabolic balance® meal for them. Show them how you are keeping your body balanced. Take Classes and keep learning. It doesn’t always cost money to learn. You can attend an online course on Coursera for free. Drink water. Water from the tap is free. If you are drinking water, you reduce your food budget and you help your body hydrate. Hydration is excellent for the skin and helps your body function in a more efficient manner. Be Mindful. We shared a post here and here on being mindful and the benefits of balancing your entire life not just your food. Thanks to Chany Crystal for letting us use the photo of people dancing.